The FN 509 Training pistol is a completely inert, red-framed polymer pistol that provides law enforcement agencies and instructors a completely safe way to demonstrate the pistol’s functionality in a classroom or range setting. The redesigned fire control assembly allows the trigger to reset each time it is pulled without having to continually rack the slide. 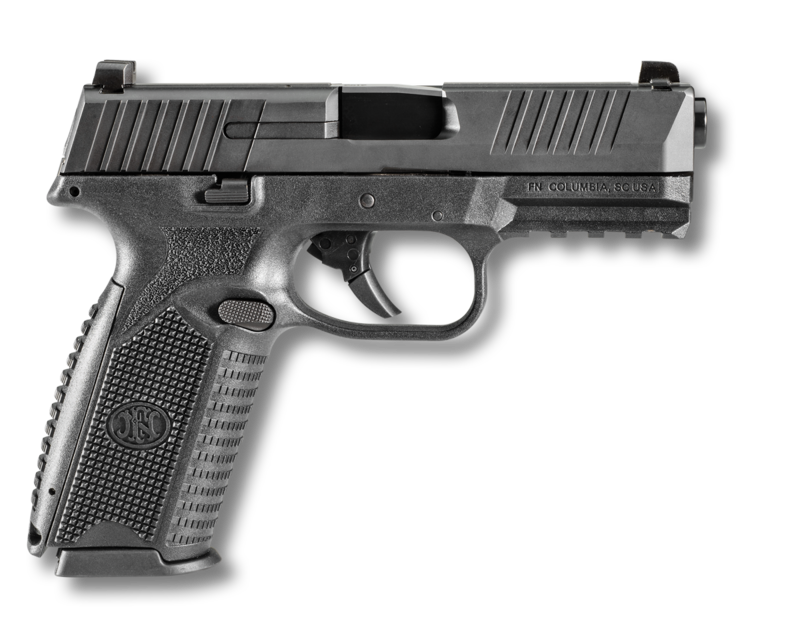 Additionally, the FN 509 Training model shares the same ergonomic features as the functional FN 509, including grip angle and textures; slide weight, profile and sights; four-inch barrel; and operating controls. The pistol ships with three 17-round magazines in a red soft case.